Originally developed by Perceptive Instruments, and now part of the Instem solution portfolio, Sorcerer Colony Counter is a regulatory compliant system used in laboratories worldwide. 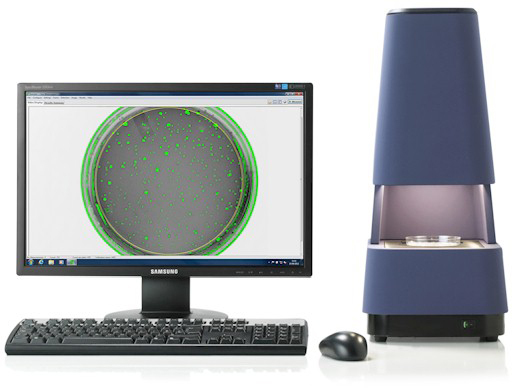 Sorcerer Colony Counter combines sophisticated image processing and analysis with innovative hardware to provide fast, accurate counts of bacterial and mammalian colonies for drug development and public health research projects. Sorcerer Colony Counter is widely used in regulatory experiments, such as the Ames test and MLA assay. Sorcerer Colony Counter has a global reputation for excellence and many of the world’s top pharmaceutical, contract research and public health organizations are using Sorcerer for their colony counting and image analysis applications. Fast, accurate, automatic plate counting - Sorcerer Colony Counter includes a high-quality industrial-standard camera which relays a live digital video image to your computer screen. 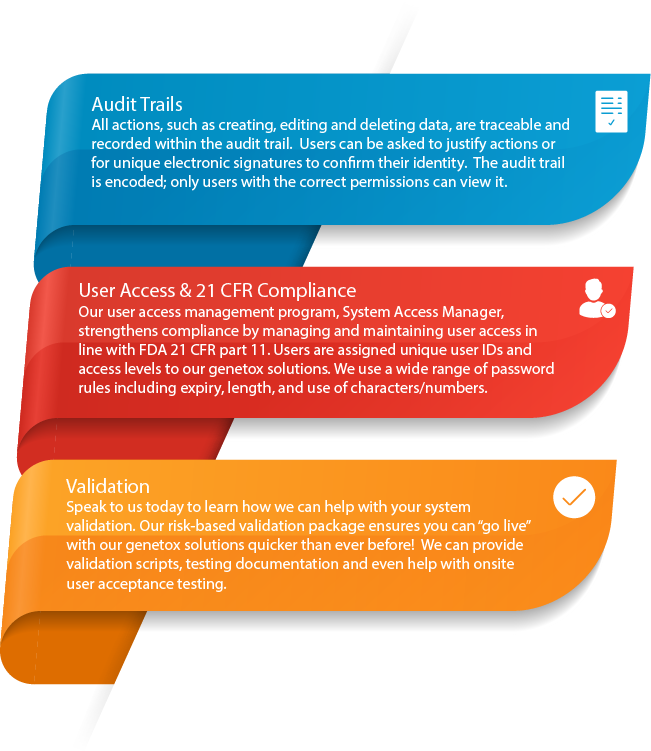 At the press of a button, Sorcerer instantly counts all the colonies on your plate and transfers the data to an excel workbook, an Oracle database or Ames Study Manager. Increase your productivity & reduce errors - Sorcerer delivers significant productivity improvements through instantaneous plate counting and improved reliability of results. Sorcerer can be linked to Excel for real-time updates of data tables and graphs. What’s more, barcode readers can be used for automatic sample identification and to remove the possibility of human error when handling the samples. Sorcerer image analysis technology can also be used for other applications such as automatic & interactive measurements, particle sizing & counting, zones & areas analysis. Find out more about using Sorcerer for general image analysis.